Software Engineer, with 11 years of experience in the software industry working with agile and traditional methodologies for software development, managing medium-size teams of developers and QAs. Current student of the second year of a MS in Computer Science. In addition, I have wide experience designing and teaching software engineering courses in graduate and undergraduate levels. This is the result of a series of smaller projects, integrated using software architecture to build a game engine. ●	Implemented advanced mathematical structures and operations such as quaternions, vqs and vqm, allowing data compacting to make the 3D transformations being computed faster than using matrices. ●	Created an Animation API, using the engine own data structures to import data from FBX SDK, that allows to create hierarchical models which combined with advanced animation and interpolation algorithms, such as forward and inverse kinematics and spherical interpolation or splines generators, allow programmers to create interesting character animations. ●	Created a Graphics API, using advanced algorithms such as BRDF, Exponential Shadow Maps, IBL, including programming techniques using OpenGL which improve the amount of objects that can be shown in the scene. ●	Created a level management system to create and maintain levels easy and quickly, allowing the game designer to test the game with many puzzle levels among prototypes and final versions. ●	Implemented the Camera, Object Management systems and Graphics algorithms in the 3D Game Engine, contributing to the creation of nice visual effects among animations and particle systems. ●	Proposed and implemented improvements to the current Major in Game Programming in the Computer Science program. 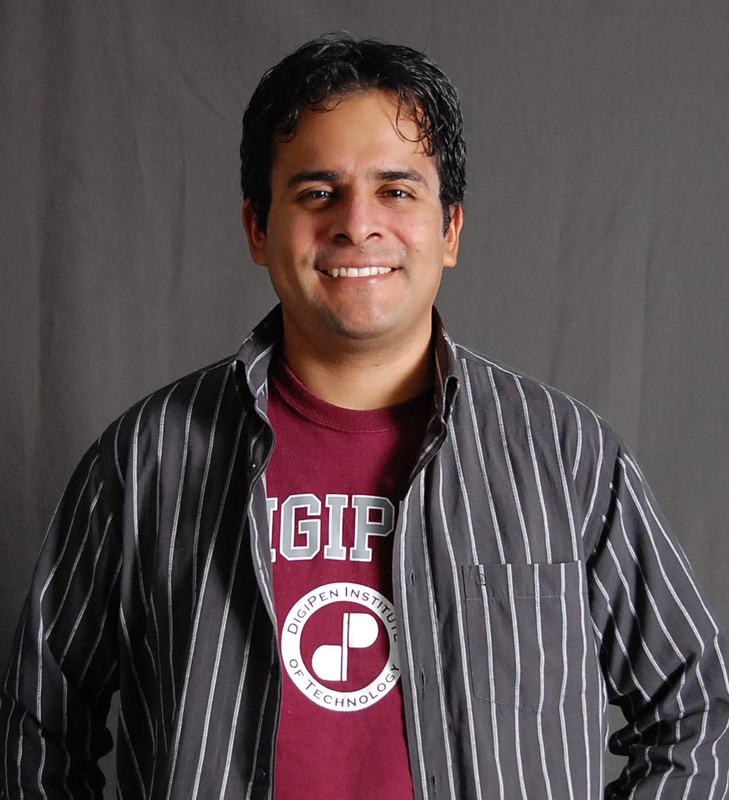 ●	Designer, teacher and champion of the course “Game Engine Architecture”, taught for the first time in a Peruvian university. ●	Collaborated on the “IV International Congress of Systems and Game Technologies”. ●	Ad-Honorem talks, related to videogame programming, in Hi-Tech organizations such as Maker-Lab Peru and Lab San Isidro, making possible that talented young students have access to knowledge and experience that otherwise could be too expensive. ●	Proposed and completed a project made in AS3, released on the Christmas season for facebook. ●	Proposed and completed a research project to implement testing automation using Java and C#, resulting in reduction of failed scenarios in many software development projects from 15% to 5% approximately. ●	Contributed in many large-scale testing projects, improving the testing pipelines and automation procedures. ●	Implemented APIs for test engineers using Java and C#, enabling fast test automation in the company. ●	Implemented continuous integration and deployment, enabling management of 250+ deployment pipelines. ●	Contributed in the development board, taking decisions on methodologies and new practices for the company. Software Engineering postgraduate courses: Software quality management, Software Requirements Management. Software Engineering master courses: Software quality management, Software Requirements Management.